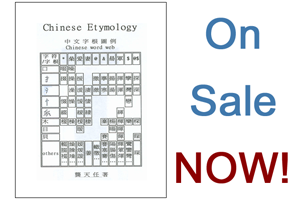 Study the Horizontal Modules from the Workbook (Chinese Etymology). I began Assignment 9 on April 28, 2008 and I completed Assignment 9 in only two days on April 29, 2008. After studying horizontal modules, I only had one outstanding question, why was not every language setup in this way? 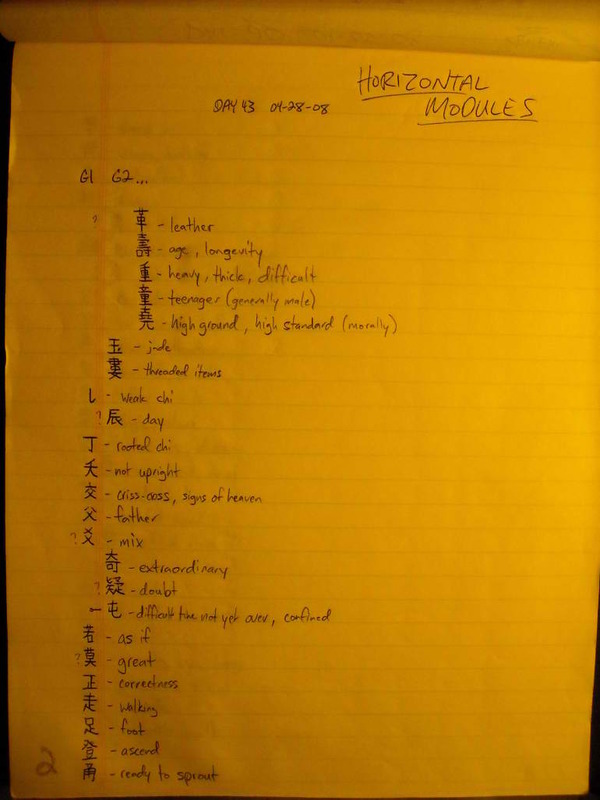 By learning just one module, such as “fish” for example, I know that any time I see that module in any other word that its meaning is some type of fish or relates to fishes in some way. In my opinion, that is a lot better than having to learn the difference between hundreds of different fish names, and that is not even to mention that after learning the differences in the name, we still have to remember it is a fish! 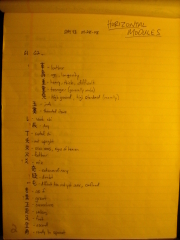 Horizontal modules just make sense and after this assignment I found that I was more partial to the concepts of Chinese than I was to the concepts of English!